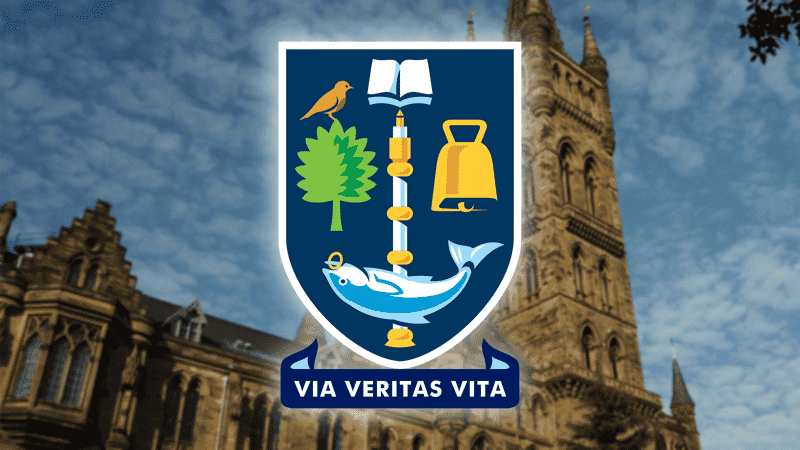 A decision to deny affiliation to a pro-life society at Glasgow University has been overturned after a four month battle with its Students’ Representative Council (SRC). Glasgow Students for Life was refused affiliation in November after the SRC claimed its purposes were “contrary” to the council’s values. The society initially made a formal complaint to the university, but it wasn’t until they threatened legal action that the SRC backed down. Without affiliation, the group was unable to receive funding, use meeting rooms, advertise events, and was prevented from having a stall at the University Freshers’ Fair. The group said the decision was “an assault on freedom of speech”. They said the SRC had discriminated against the group, breaching its own equality and diversity policy, the 2010 Equality Act and the Higher Education Governance (Scotland) Act 2016. Grace Deighan, President of Glasgow Students for Life welcomed the U-turn saying, “given that there are other pro-abortion and pro-euthanasia groups affiliated to the SRC, we believe that it is only fair for the pro-life argument to have a place”.